I have made no secret on this blog of mine that Brunch is by far, my favourite activity EVER. My usual Brunch 'go to' option is smoked salmon and poached eggs. Every single time. I wouldn't say that I am a creature of habit, but when it comes to Brunch I always have the same cravings. That was until I headed along to a Chinese restaurant - and my whole take on brunch has changed forever. Admittedly, I have never thought to head to Chinatown before dinner time. After taking a seat at Chung Ying Cantonese Restaurant in the heart of Chinatown in Birmingham, its the only place I want to head to before 12pm. The restaurant is behind the city's first 'Hong Kong Brunch', so I was very intrigued when I headed along on a Saturday morning recently. The restaurant's brunch menu is the most expansive I have ever seen, with a huge selection to suit everybody's taste buds. We started our brunch with a traditional Chinese tea, which was incredibly refreshing and a wonderful start to the meal. 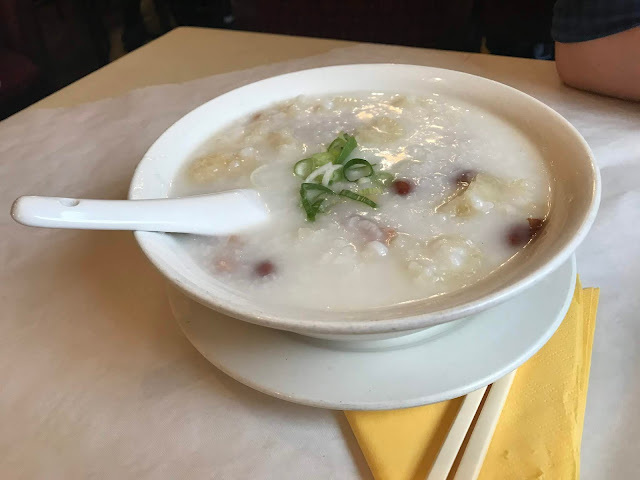 My partner went for the Hong Kong Style Congee, which is like a savoury rice pudding, and consisted of Pig Skin, Ham and Squid, alongside a side of soft noodles. It was unlike anything either of us had tried before, but it was super tasty. I went for the Dim Sum options, which was one of the hardest decisions I have had to make in a very long time. With almost 30 Dim Sum options available, I was going back and forth with what I fancied for so long! Eventually, I went for the Steamed Caramel Buns and the Chicken and Prawn Buns. Oh my life. 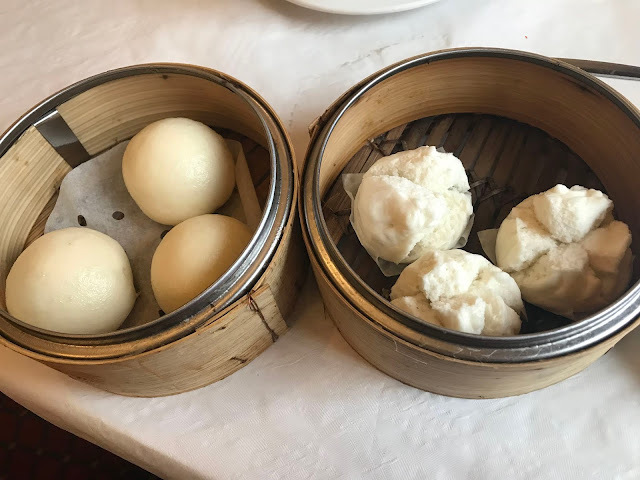 I became completely obsessed with my Dim Sum options instantly, and can't remember the last time I got so excited over food. The Steamed Caramel Buns were absolutely delicious - I could have easily eaten at least 15 of them. 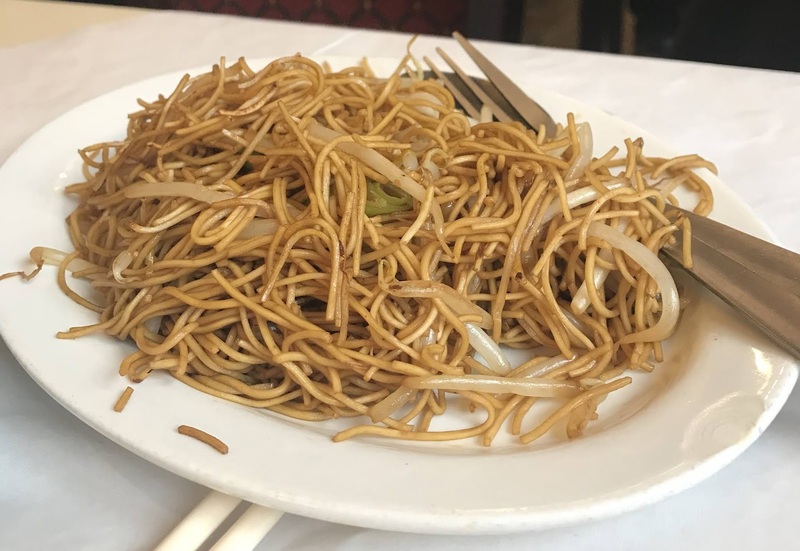 Other options on the menu include Claypot Rice, Noodle Soup, Seasonal Vegetables, Rice Dishes, Ho Fun Noodles and a huge range more. 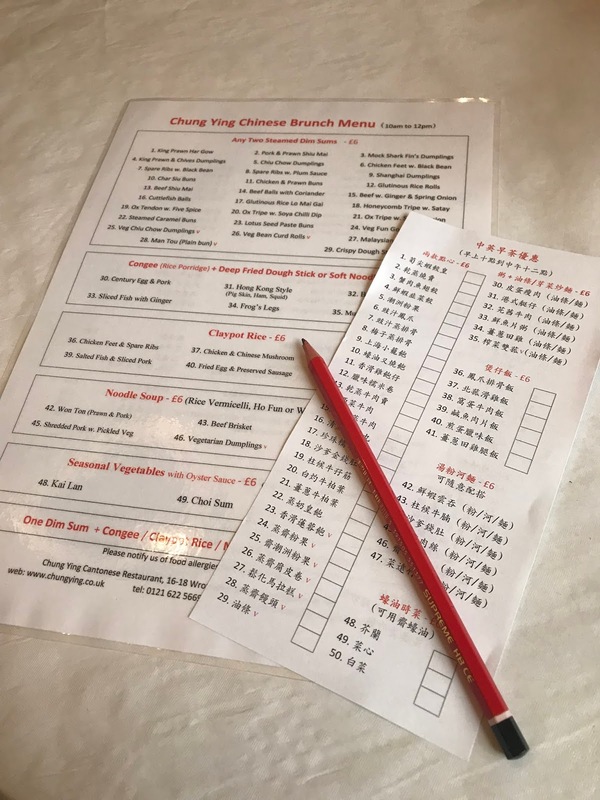 In fact, the Brunch menu offers a whopping 76 options, giving those who have never tried a Hong Kong Brunch a real opportunity to throw themselves into all the different tastes and flavours of a super cool culture. I'm not going to lie, the restaurant doesn't have extravagant stunning decor, but it doesn't need to have it. It really is all about the food, and the decor is cosy, relaxed and inviting, so what more could you want from a restaurant, really? For 10.30am in the morning, the restaurant was surprisingly busy, and it only got more popular during the time I spent there. Price wise, Chung Ying Cantonese Restaurant was incredibly reasonable for the quality, and quantity of food. The vast majority of dishes come in at just £6, which is a total bargain for the amount of food you receive and well worth it! However, it's the staff in the restaurant simply make the restaurant. They were incredibly warm, welcoming and helpful when we had a couple of questions about the menu. I'll be honest, I was very sceptical about the Hong Kong Brunch. I didn't see how you could make Chinese cuisine work in a brunch situation. However, now I can't believe that it's something that I have been enjoying for years! I genuinely cannot recommend the Hong Kong Brunch at Chung Ying Cantonese enough. I feel like there's been something missing in the Brum food scene for a while - and I've just found the answer in this place. 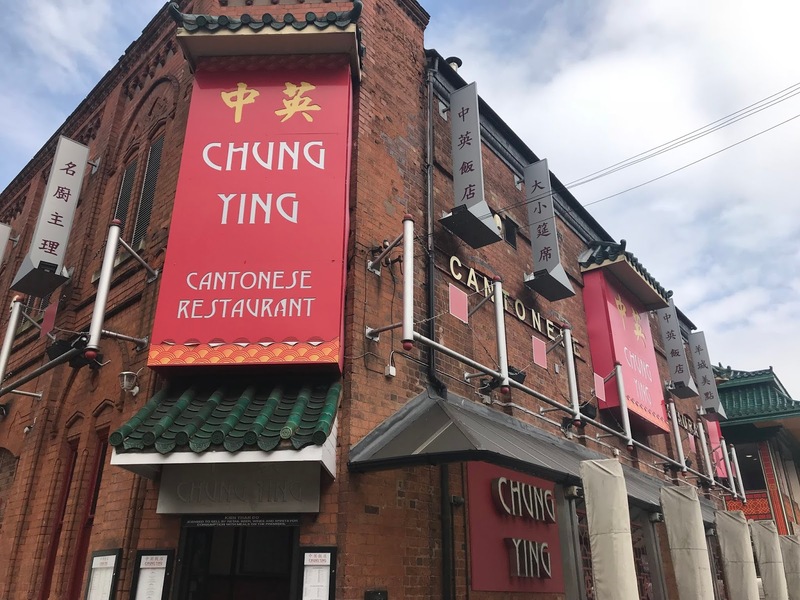 The Hong Kong Brunch at Chung Ying Cantonese in Birmingham's Chinatown is on everyday from 10am-12pm. Please note: I am fortunate enough to review a whole range of venues across the West Midlands. I was invited to the restaurant to review the Brunch menu on my blog, therefore I did not pay for the meal. 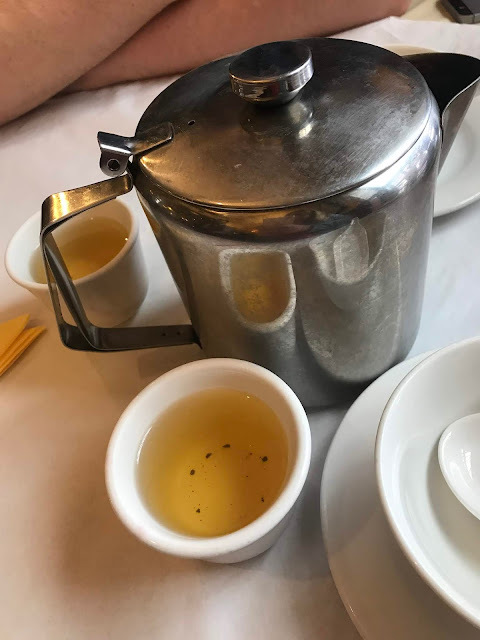 However, all my reviews are honest and my personal opinion, and I plan on returning to the restaurant very soon to enjoy the Brunch menu again.